Every photographer’s online presence is different. You can have any combination of portfolios, websites, blogs, online marketplaces, and social media. Learning how to market yourself is an important trait as a photographer. You may be able to compose a pretty picture, but website design is a whole different beast. 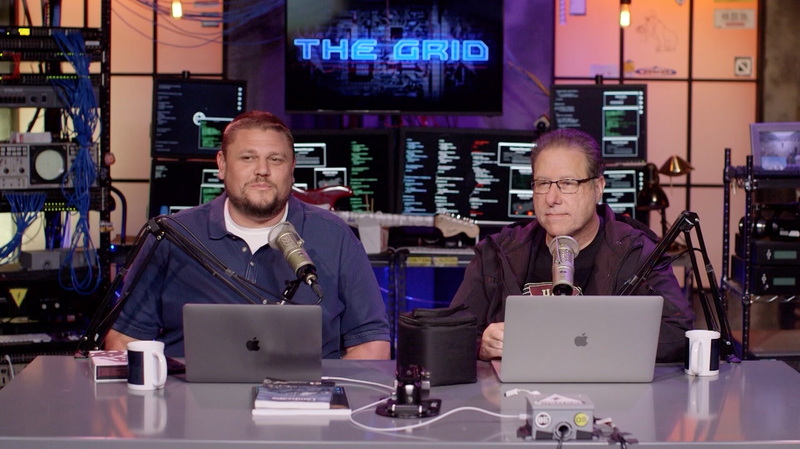 Scott Kelby and Erik Kuna are here to help on today’s episode of The Grid!